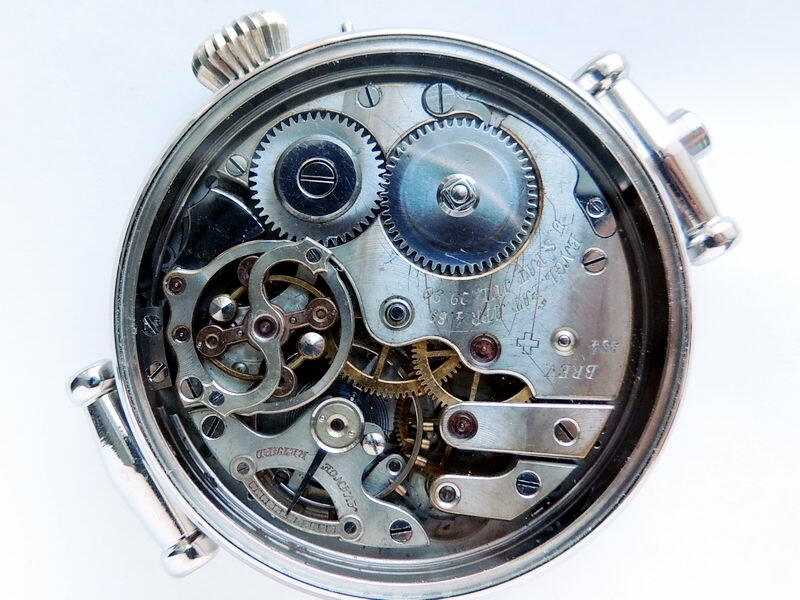 Spectacular complicated movement view through caseback crystal. LE PHARE (“Lighthouse” – fr.) 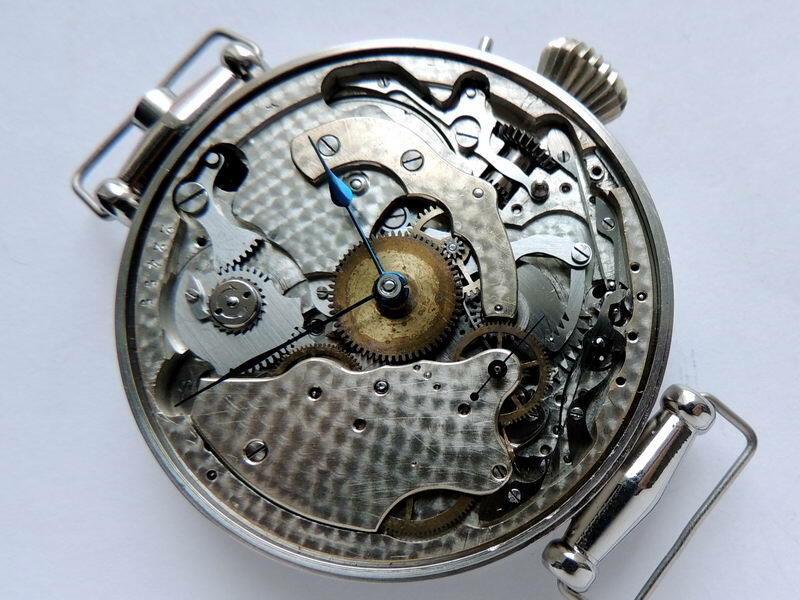 was the first Swiss company made repeating movements with intenchangeable parts. 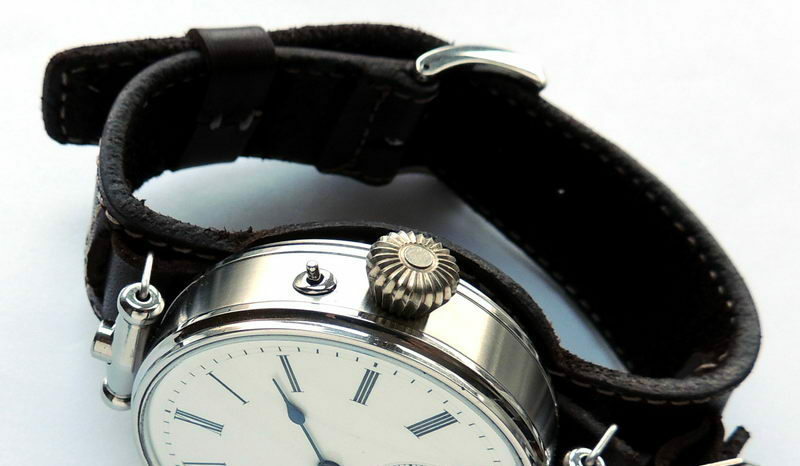 Company developed mass-production repeating movements and distributed to many casing companies in Switzerland. Le Phare repeater system was the most robust and reliable. 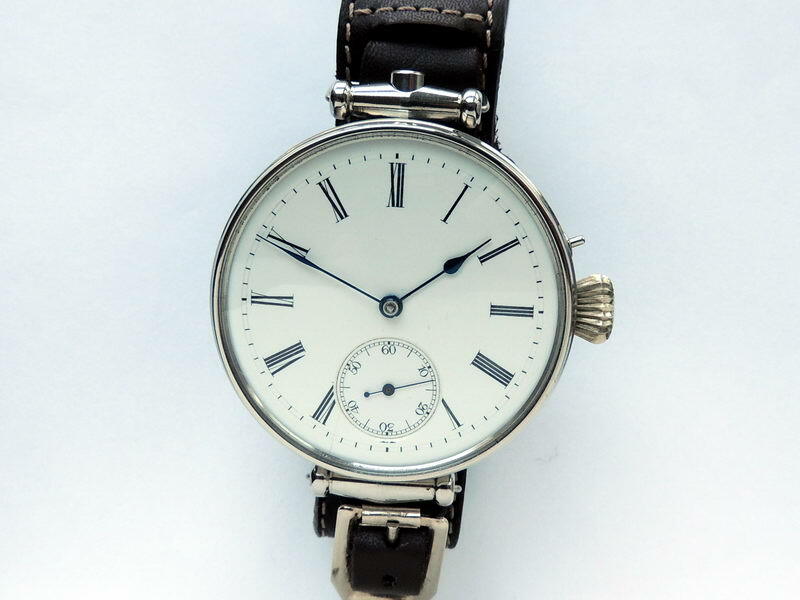 Repeating movements were quarter and minute types, also differed by finishing grades (15-20 jewels). 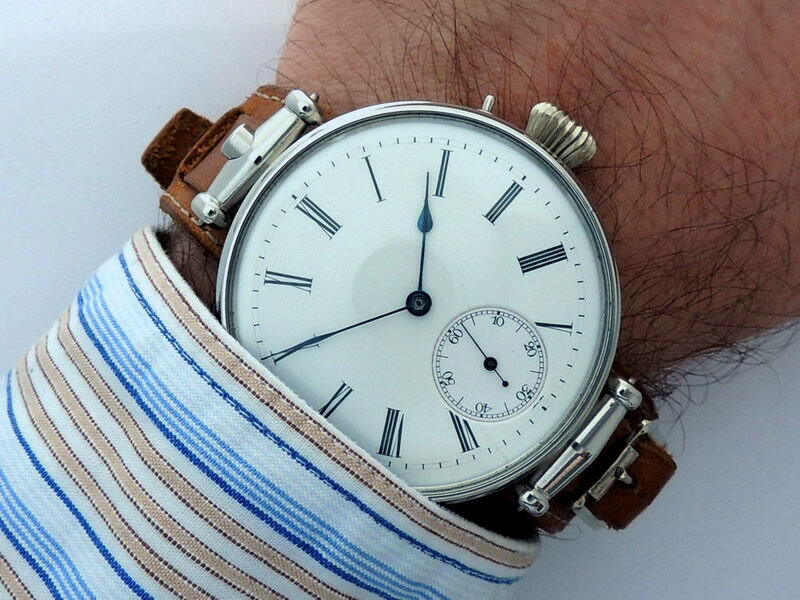 This movement originally was produced in 1890s as gold gentlemans pocket watch. Movement class is higher grade (20 jewels). 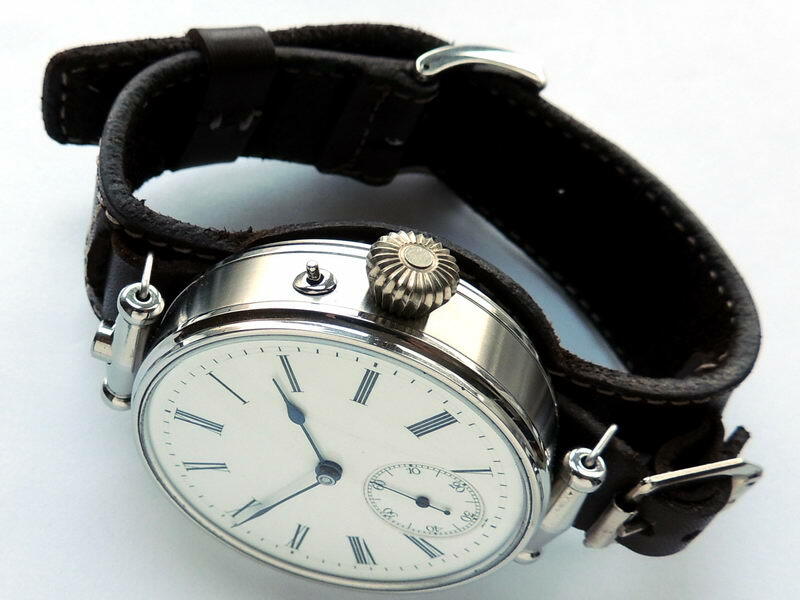 Advanced low-noise governor, hammers top jewels, compensated balance with Breguet overcoil under unusual double-feet balance brigde. Push top button on 12 position to activate repeating function. Movement will strike hours number with lower tone and then strike full quarters number with double tone. The sound is fine, we spent many hours to adjust it perfectly. Move hands only forward. Do not move hands when repeater active.